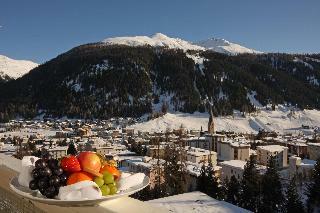 Find huge deals in Davos, Switzerland that you may book now & pay later! 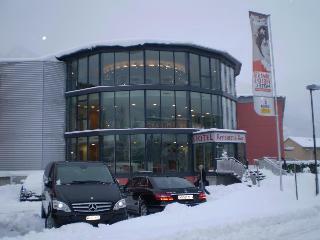 Best prices for in Davos, Switzerland. A dream vacation for you and your family, guaranteed by our travel consultants. 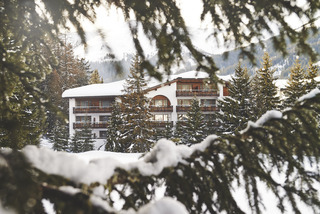 For members-only deals, we recommend using the new filter for deals in Davos, Switzerland. 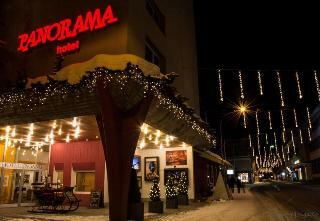 This 4 star hotel is located in the city centre of Davos and was established in 1972. 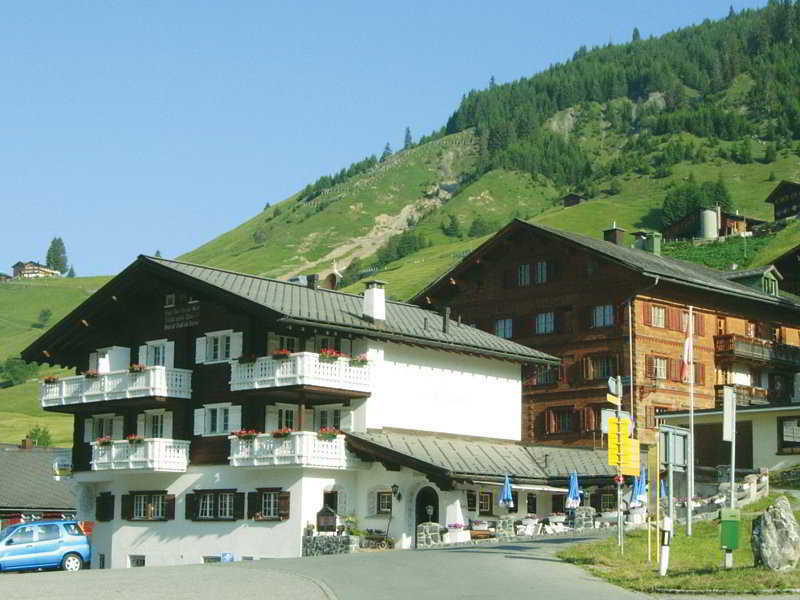 It is 60.0 Km from the Heidihaus and the nearest station is Davos-Platz. 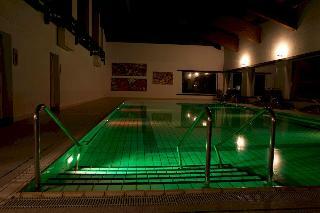 The Hotel has 3 restaurants, a bar, a conference room and an indoor swimming pool. 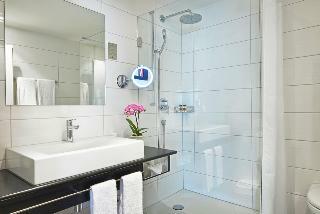 All 213 rooms are equipped with minibar, hairdryer and safe. 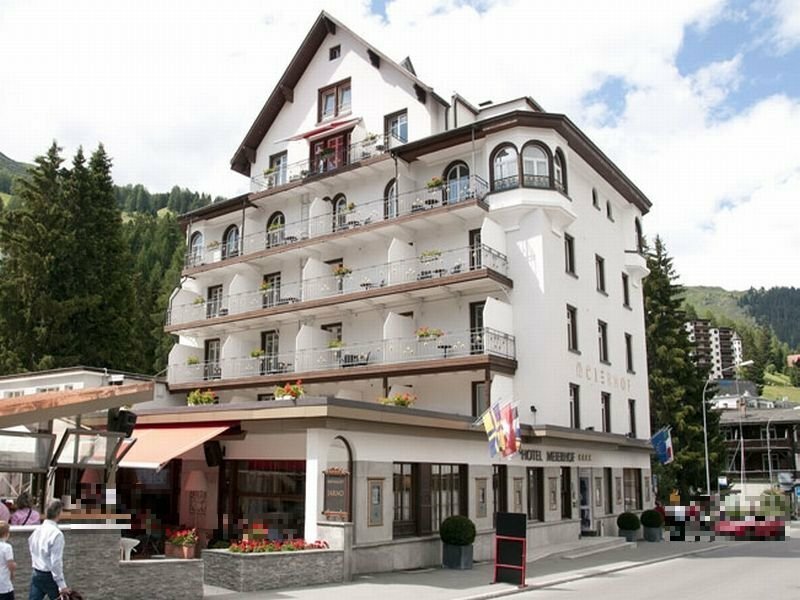 This 5 star hotel is located in the city centre of Davos and was established in 1869. 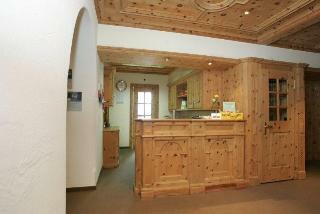 It is a short drive away from the Davos Platz and the nearest station is Davos Dorf. The Hotel has 3 restaurants, a bar, a conference room and a fitness centre/gym. All 110 rooms are equipped with minibar, hairdryer and safe. 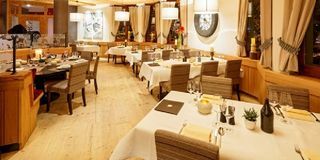 This 4 star hotel is located in the city centre of Bad Ragaz and was established in 1986. 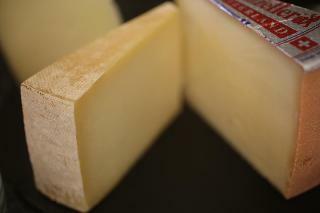 It is a short drive away from the Bad Ragaz and the nearest station is Bad ragaz. 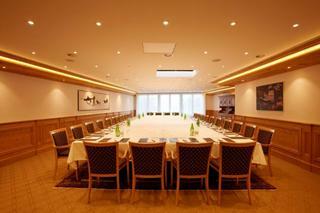 The Hotel has 2 restaurants, a conference room and a coffee shop. 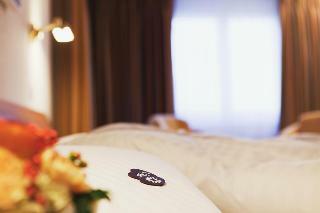 All 50 rooms are equipped with minibar, hairdryer, safe and trouser press. Located right next to Lake Obersee in Arosa. The tourist centre of Arosa is just 1 km from the hotel and the ski lift Weisshornbahn is very close to the hotel, just 300 meters away. 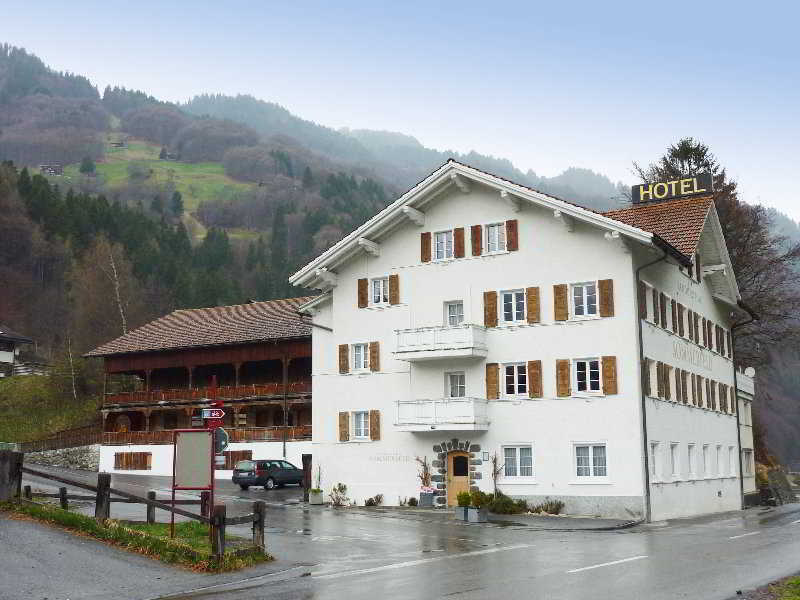 This beautiful city hotel is an great idea to have restful and unvergettable holidays in one of Switzerland's most stunning and peaceful areas offering panoramic mountain views. It features several services among other things a guest parking and also has Wi-Fi Internet Access. 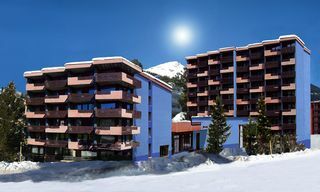 The Bell Epoque 5-star hotel has 126 rooms in a comtemporary design, a spa world, restaurants and bar and is close to all ski and mountain resorts by hotel shuttlebus. *From 2nd January 2017 to 27th January 2017, some works in the hotel may cause some noise. *From 13th January 2017 to 22nd January 2017, the indoor swimming pool will be closed. 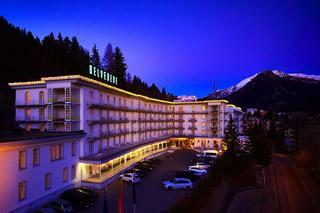 This 4 star hotel is located in the city centre of Davos and was established in 1890. 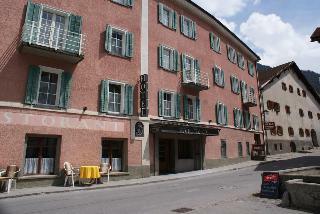 It is close to the Parsenn Bahn and the nearest station is Dischmastrasse. The Hotel has a restaurant, a coffee shop and an indoor swimming pool. All 75 rooms are equipped with minibar, hairdryer, safe and trouser press. 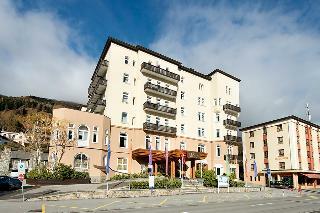 This 4 star hotel is located within the city of Davos and was established in 2012. The nearest station is Davos Dorf. The Hotel has a restaurant and a fitness centre/gym. 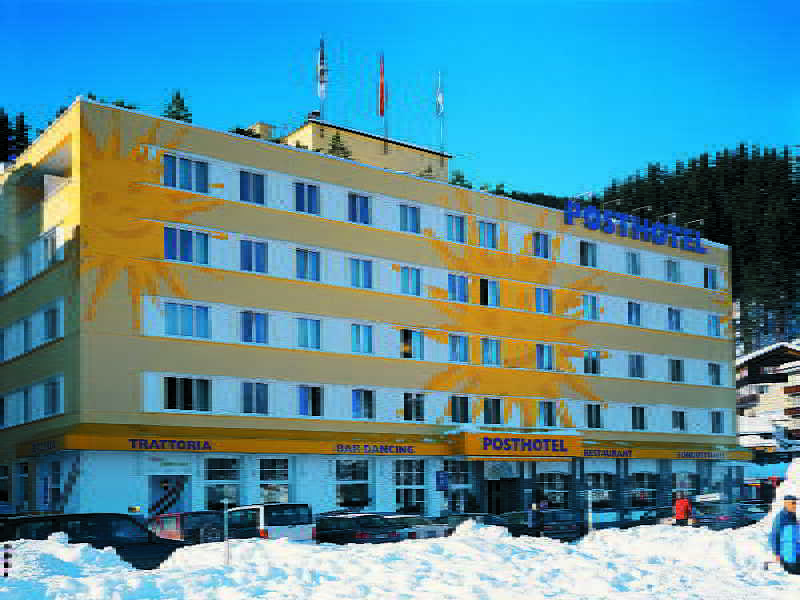 This 4 star hotel is located in the city centre of Davos and was established in 1982. It is 74.6 Km from the St Moritz and the nearest station is Zurich. The Hotel has a restaurant and a bar. 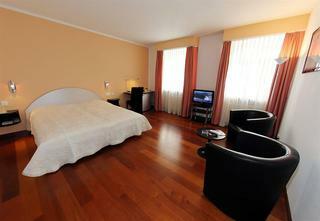 All 80 rooms are equipped with minibar, hairdryer and safe. 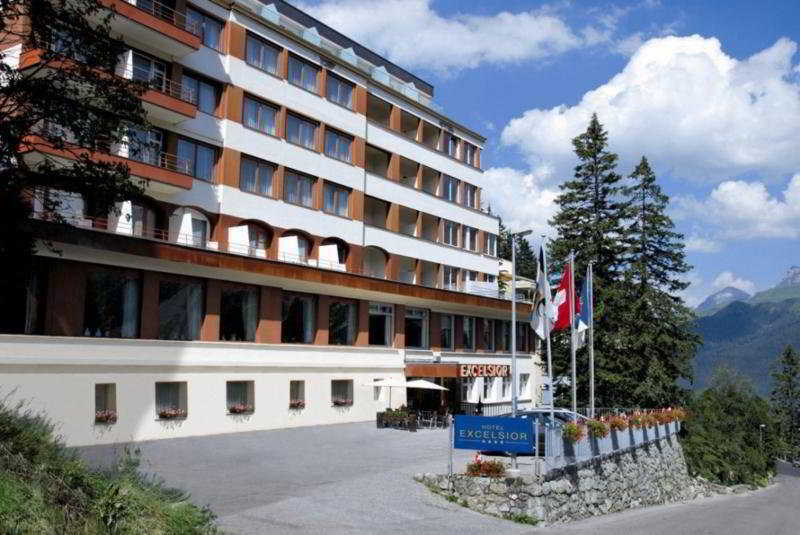 This lovely hotel is in Davos. The establishment consists of 48 guests rooms. Pets are not permitted on the premises. 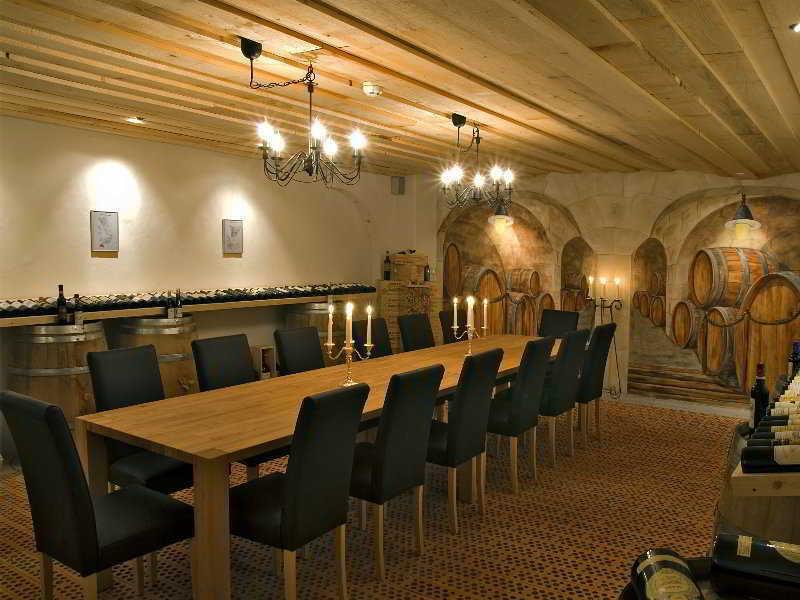 This charming hotel is located in Davos. The accommodation comprises 47 cosy rooms. Pets are not allowed at Hotel Ochsen. 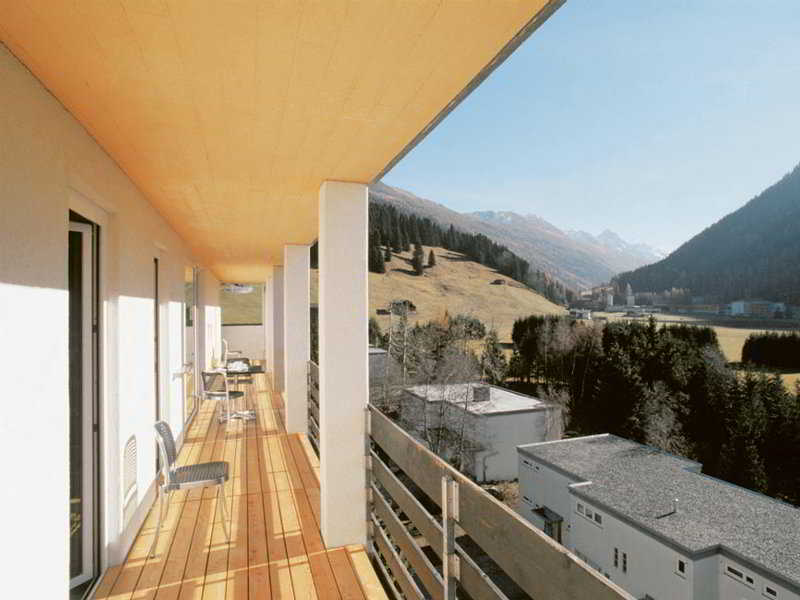 This simple hotel is in Davos. A total of 47 rooms are available for guests' convenience. Pets are not permitted on the premises. 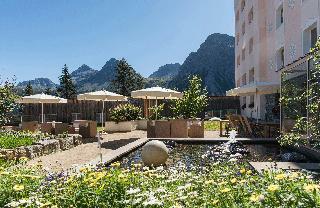 This charming hotel can be found in Bad Ragaz. Pets are not allowed at Garni Torkelbündte. 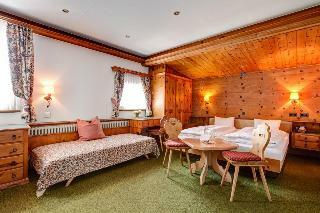 This charming hotel is situated in Davos. The establishment features a total of 64 accommodation units. Those who dislike animals may enjoy their stay, as this property does not allow pets. 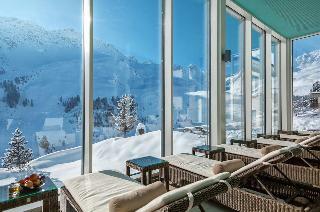 This lovely hotel is in Davos. 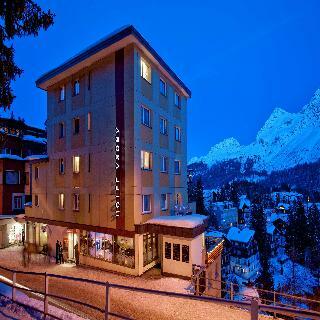 A total of 23 accommodation units are available for guests' convenience at Bolgenschanze. Those who dislike animals may enjoy their stay, as this hotel does not allow pets. 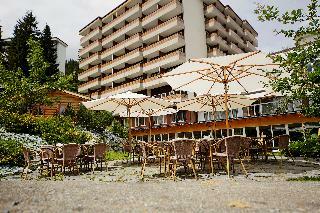 This comfortable hotel is in Bad Ragaz. The 85 welcoming bedrooms offer a perfect place to relax at the end of the day. This property does not accept pets. 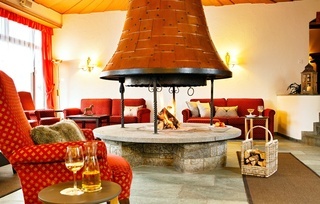 This lovely hotel is in Klosters. The property comprises 19 cosy guests rooms. This is not a pet-friendly establishment. 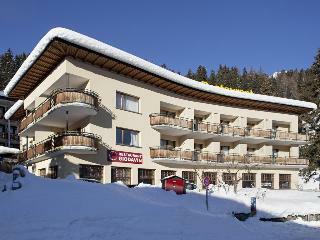 This lovely hotel can be found in Davos. The premises count with 40 welcoming units. Those who dislike animals may enjoy their stay, as this establishment does not allow pets. 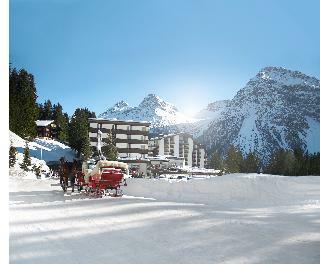 This comfortable hotel can be found in Arosa. Pets are not permitted on the premises.